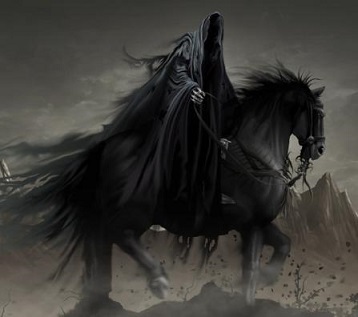 Nazgûl Appear - Of the Rings which were forged, only the Nine that were gifted to the race of Men had the effect Sauron intended. As mentioned, the Three Elven Rings were beyond his control (see Narya, Nenya & Vilya), and the Dwarves prized theirs only for their value, and did not wear them. The hearts of Men, however, are easier to corrupt, and the nine who were given Rings, over time, were bent to Sauron's will. Not even the Men of Númenor were immune to the Rings' effect.